HISD must send any partnership deals to state education officials by April 30. 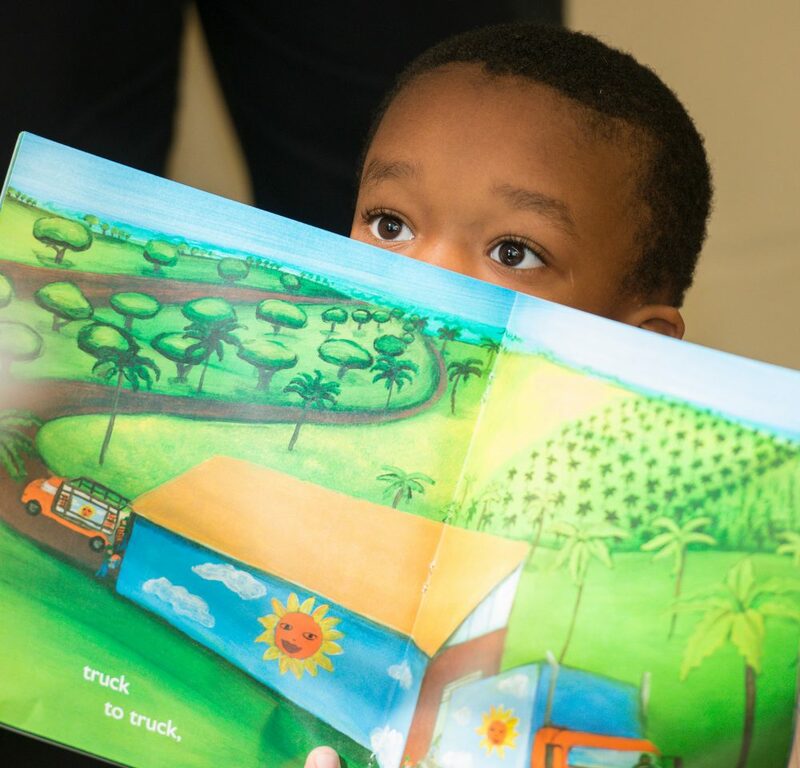 Students participate in the “Read Sunnyside Read” program at Woodson K-8 School in 2015. Woodson K-8 is one of the 10 schools that may have a new partner that takes over next year to avoid closure. 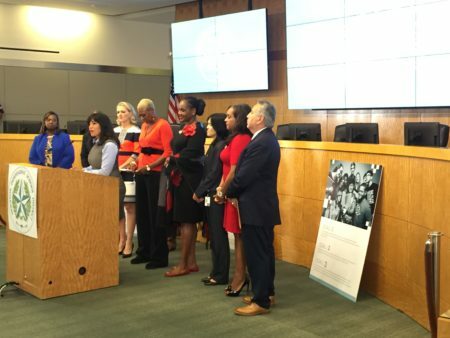 Up against a looming deadline, the board of trustees for the Houston Independent School District decided to skip having two public hearings on potential partnerships to take over struggling schools. Usually, the HISD board has to have two public readings on these kinds of decisions. 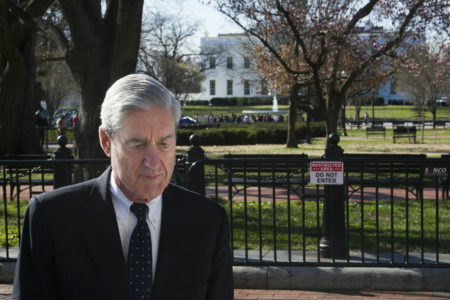 But at its meeting Thursday night, the board waived that policy. 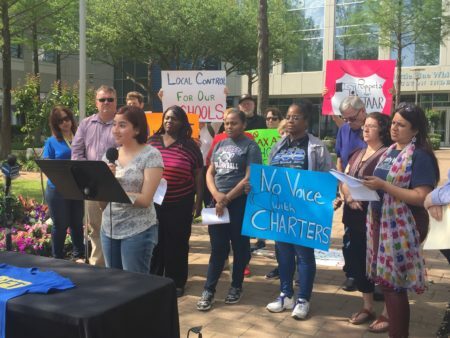 Instead, it will hold only one meeting to approve potential partnerships with charter schools or other groups to take over 10 failing schools. The board must send any deals to the Texas Education Agency by April 30. And if state officials sign off, the move would avoid closing down the schools or a state takeover — in the event they don’t all improve and meet state standards this year. Several parents and teachers expressed concerns over the pace and lack of public information. “I can tell you right now that sometimes the cure will harm the body more than the disease,” said Zeph Capo, president of the Houston Federation of Teachers. The HISD board voted 7 in favor to waive its regular policy. Trustee Elizabeth Santos cast the sole no vote while Trustee Wanda Adams was absent. The board didn’t release any information about what partners they may consider. Previously, Interim Superintendent Grenita Lathan told the board that the administration was considering partners in higher education and another governmental entity. The state law that allows for these kinds of partnerships, known as SB 1882, says partners can range from charter schools, nonprofits, universities to other governmental groups. HISD is under immense pressure to either find partners to take over 10 chronically failing schools or improve them. Otherwise, the state law known as HB 1842 will trigger closing them down or a state takeover of the entire district. 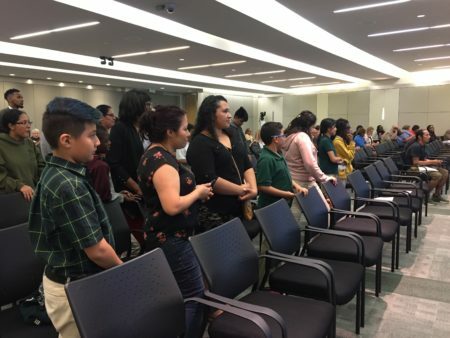 Also at its meeting Thursday night, the HISD board narrowly approved a new contract for up to 100 teachers with Teach for America. The nonprofit recruits top college graduates to teach for two years in low-income schools and has partnered with HISD since 1991. As HISD faces a budget deficit of over $100 million and may have to lay off some teachers, several board members said they didn’t feel comfortable hiring new recruits who may only stay a short time. Board President Rhonda Skillern-Jones said that she used to vote against contracts with Teach for America, but she changed her mind after seeing one teacher’s success in the classroom and efforts to bring his students social supports, like counseling. Skillern-Jones said that Houston can have both traditional teachers and TFA corps members. “For me, I don’t like pitting them against each other, because I think both groups have great things to offer our kids,” she said. In the new contract, Teach for America cut its fees by 40 percent. Individual campuses will have to pay for the teachers out of their campus budgets.